 Grand Sud Vins was founded by Merlaut family in the 60’s in Sète, near Montpellier. Today, the company belongs to the TAILLAN Group and OENOVIA. Grand Sud Vins specialises in bulk wines. Thanks to its geographical location and the close relations it has established with producers over the past 40 years, it offers a wide range of wines from Languedoc Roussillon, the Rhone Valley and Provence. It markets about 100,000 hectolitres a year and does 70% of its sales in France and 30% on export markets.